The soundtrack to the cult classic - starring David Bowie and Jennifer Connelly - will be released in May. 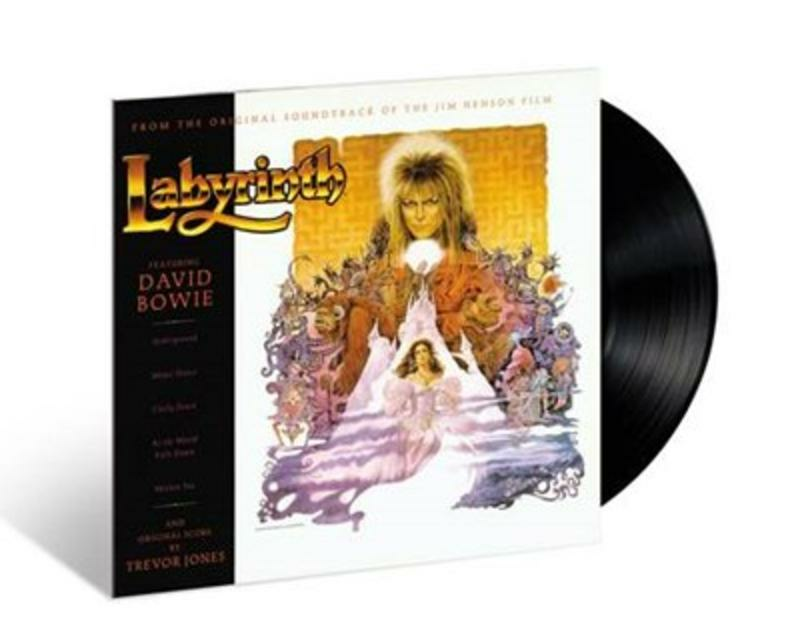 The Labyrinth soundtrack is going to be reissued and released on vinyl via UMe. Lovers of the cult film - which stars the late David Bowie - will have the chance to own its soundtrack, which will be reprinted on vinyl for the first time since its 1986 release. The David Bowie and Trevor Jones record will also include a replicated version of the original EMI America logo and the printed inner sleeve featuring photos of Bowie from the film. The soundtrack will be released on 12 May 20176, and is available to pre-order now.